With skin allergies on the increase, and a growing awareness of what ingredients are likely to be the cause, it’s not surprising that a larger number of us are scrutinising beauty product labels before we decide to buy. 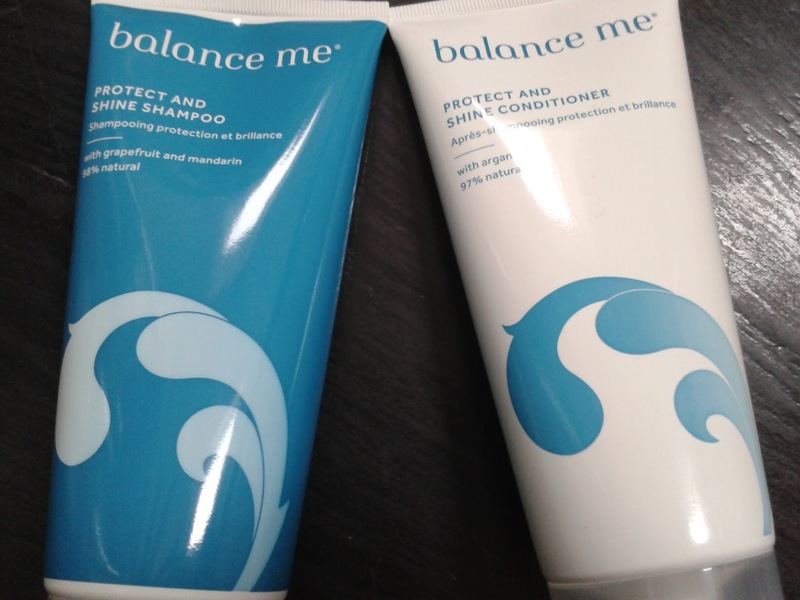 When it comes to haircare there are two ingredients that I will avoid like the proverbial plague: silicon and sodium lauryl sulphate (and derivatives). Unless you’ve had your head buried under a pillow all morning (actually, lucky you if you have! 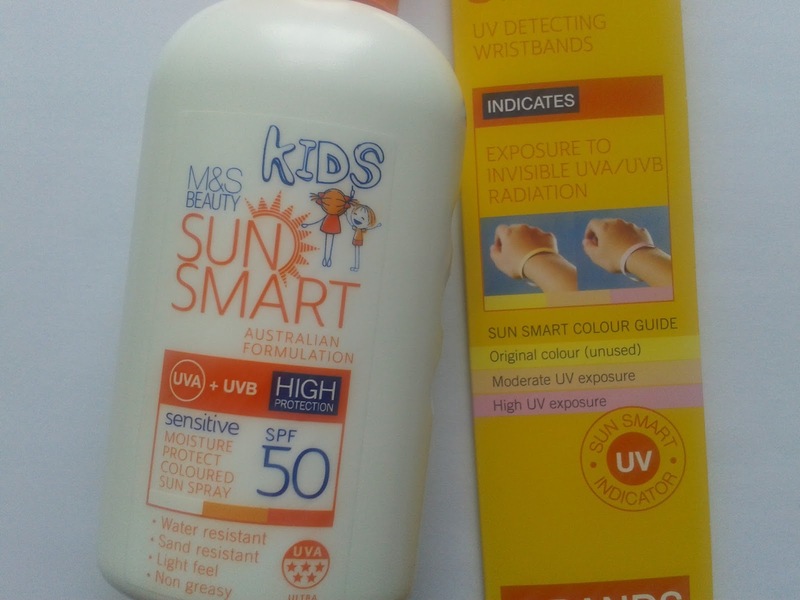 ), you’ll be aware of the big health story of the day – we’re all getting very confused by the labelling on sun creams. Many times I have said that sag is the most difficult age-related skin issue to fix. 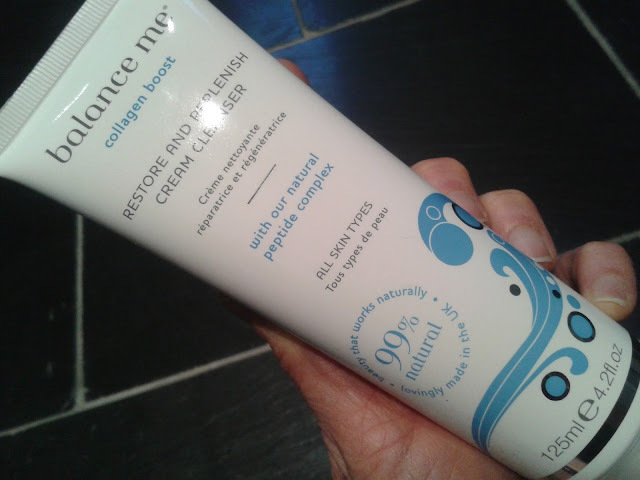 I never really thought I’d ever see any measurable result on that front from a topical cream. 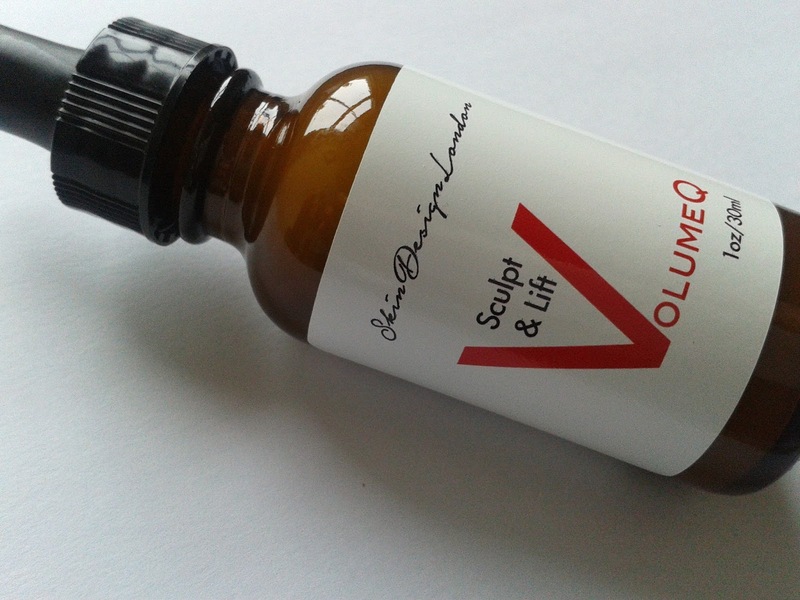 Then I discovered Volume Q by Skin Design London, a newly launched award-winning skincare brand. 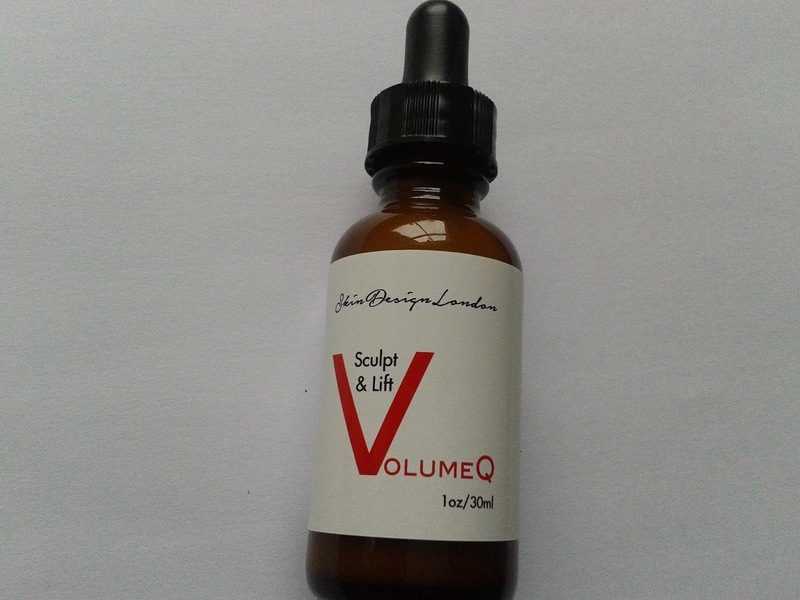 If you read my recent review of Volume Q and saw my before and after pics, you’ll be aware of why I have been so completely bowled over by this formula. Well, I have some very exciting news. Skin Design London have very kindly offered to give my readers the chance to win a bottle of this impressive serum, worth £140!!. I am swooning beyond swooningness (if such a word exists) over the debut collection from Bagsy, the new make-up and beauty brand that is aiming to declutter our lives (well, OK, cut out the unnecessary from our handbags). I was cooing unreservedly over this beauty essentials line-up in my first-look post earlier this month, here. 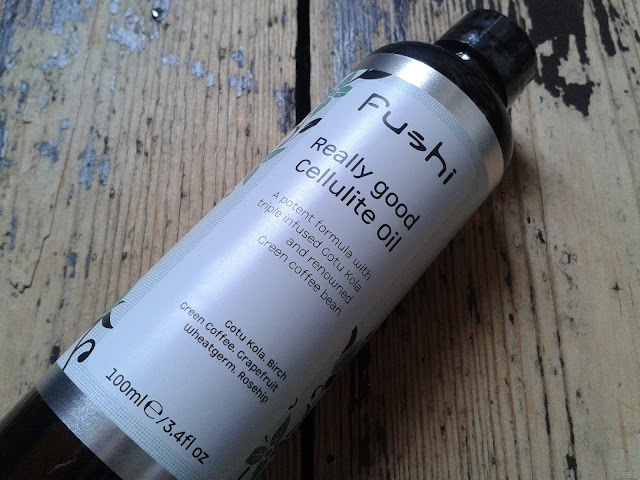 But I wanted to wait a few weeks before writing-up full reviews to give myself a chance to play around with the products and assess them properly. Well, I certainly have done that. I’ve got nine products from the 23-strong debut collection, and they’ve all quickly taken pride of place on my dressing table – and in my handbag. Yes, I’ve also been eagerly whipping them out of my Mulberry (I wish) at every available opportunity, showing friends (even those who hardly wear make-up) and getting them to try them out. Lanolips – Made With Nature's 'Wonder' Moisturiser! 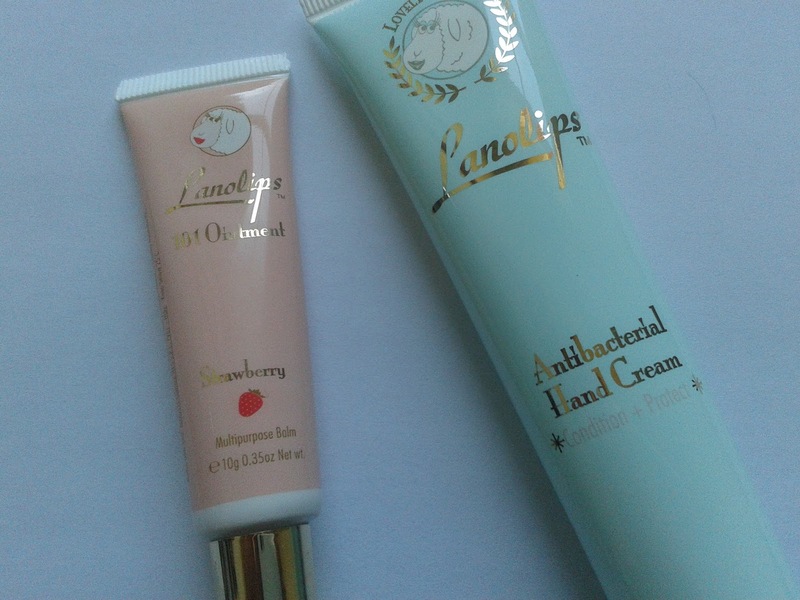 Lanolips is not a brand I have tried previously. I blame that on the way it is displayed in Boots – stacked amongst a heap of other lip care brands on a perfunctory stand that is so uninspiring I simply walk straight past it. However, having delved deeper into this brand at home over the past few weeks, when sent a couple of new Lanolips products to try, I have come to realise that I have been missing something. I hope you’re sitting tight, for this is a BIG one! 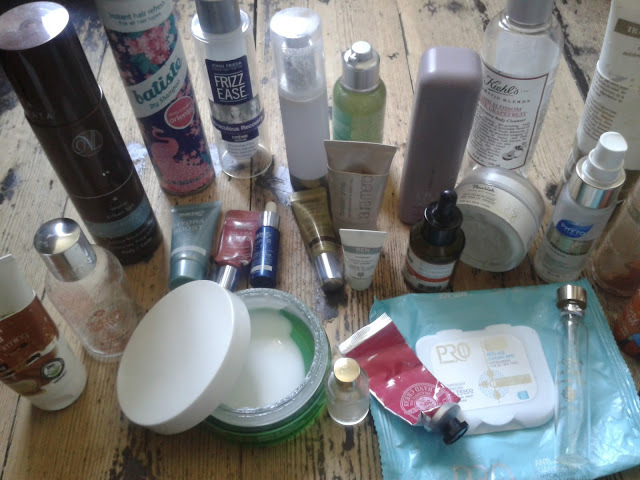 May’s empties number a record 29 full and sample sized products! I’ve come to the conclusion that I am getting through so many beauty products each month because of my new gym training regime! I re-apply all my skincare and makeup after every workout, and I’ve recently upped my sessions from three to four days/week. 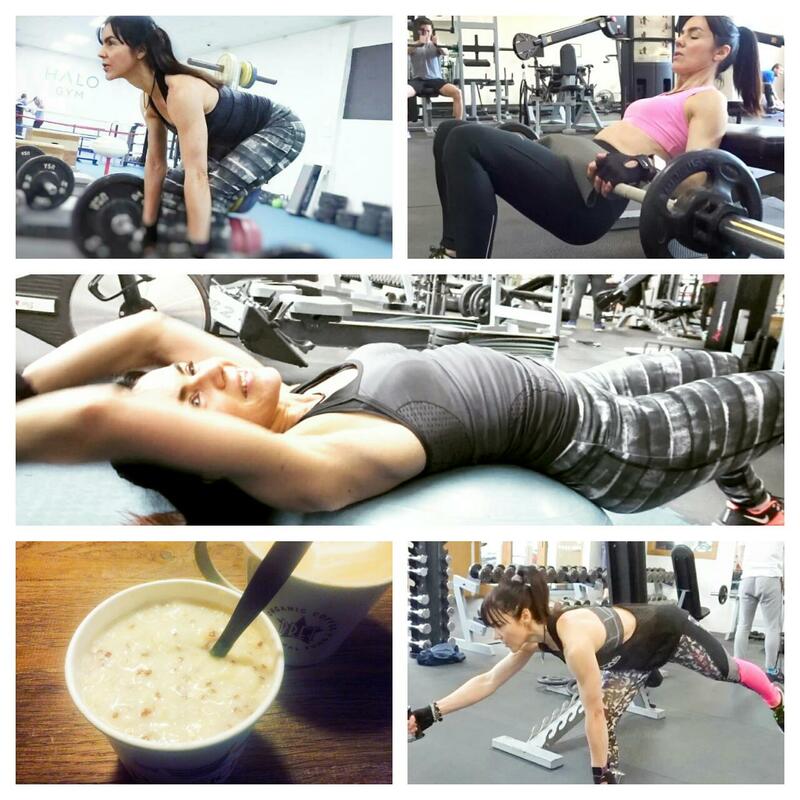 Combine that with my regular day and night routines, and that’s a lot of face and body prepping going on each week! 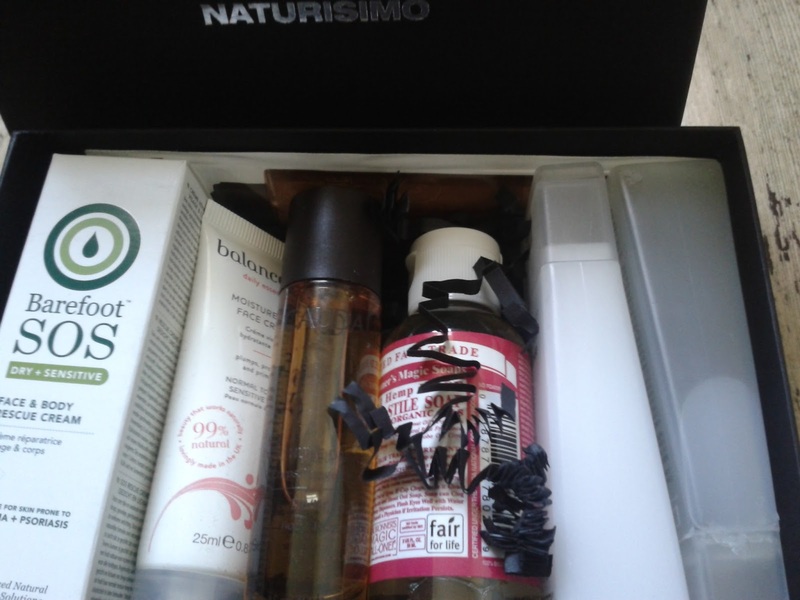 Naturisimo Launches Travel Essentials Discovery Box: Will Sell-Out Super Quick! 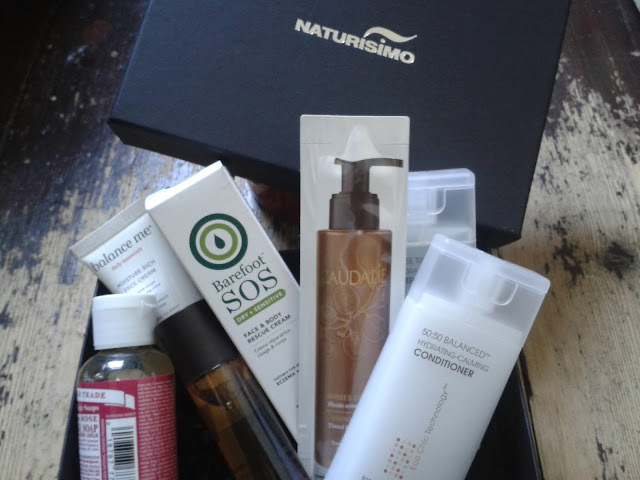 When it comes to beauty boxes, the ones from Naturisimo are right up there amongst the best. 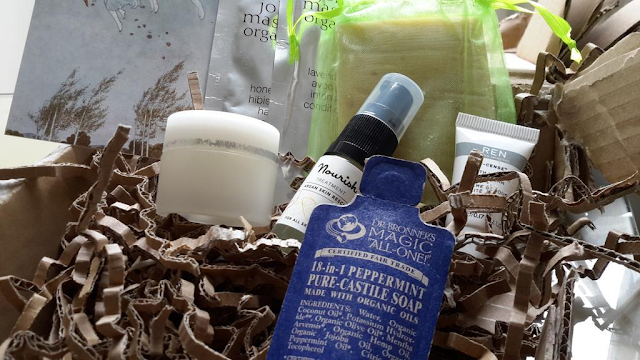 They’re always jam packed with top-end natural products, and are so reasonably priced. Their latest offering landed on their website today and, to my mind, it’s arguably their best yet! These boxes sell out super quick (usually before I’ve even had chance to review them! ), so if you like the sound of this latest collection my advice would be – to act fast! Bagsy – The New Make-Up and Beauty Brand Created With Our Handbags In Mind! Roll-up girls! Life just got a whole lot simpler. A new make-up brand has launched aiming to cut all the clutter from our handbags! Cellulite. There, I’ve said it! Mere mention of this three syllable word is enough to send a shiver down the spine. We all know what cellulite looks like. But how to be shot of it? The friendship and support of fellow bloggers is undoubtedly one of the most heart-warming sides to blogging, and was something that came into sharp focus for me a few weeks back. I read a review of the Alteya Organics’ Certified Organic Hair Treatment Bulgarian Rose on Sandra’s Beauty Balm blog here. The product sounded exquisite and I said so in a comment. Then Sandra kindly offered to send me a sample so I could try it for myself. But she didn’t just send me a sample, she sent me a whole blinking box of samples of some of her most treasured natural beauty products (main pic)!! 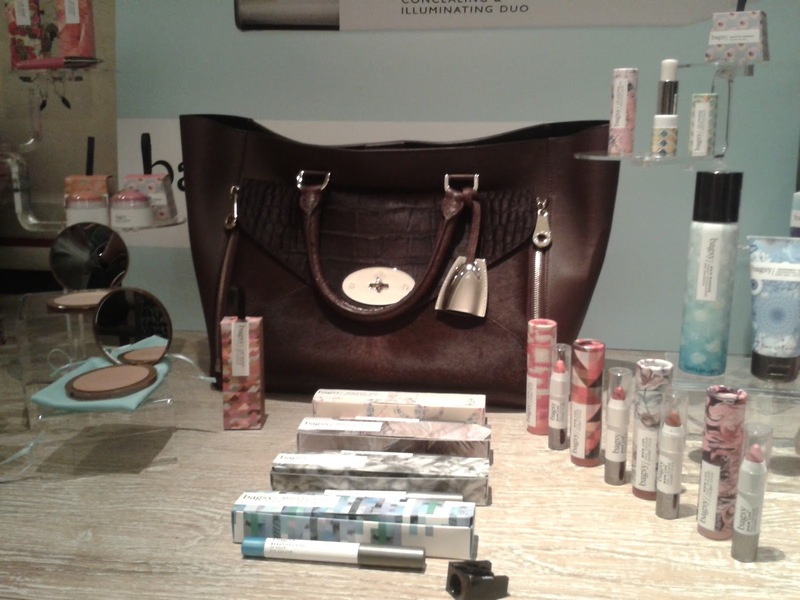 NEW LAUNCH REVIEW: Skin Design London – A Luxury Brand to Watch! Skin Design London may not be a name familiar to you (yet), but this new British boutique skincare brand is already making waves in influential circles. The respected The Beauty Shortlist site described its debut range as ‘a stellar capsule collection of supreme creams”, going on to declare ‘a luxe new British brand is born’ and awarding it Best New Skincare Launch 2015. It’s the sort of endorsement that delivers a fillip when launching into the crowded and competitive skincare market.